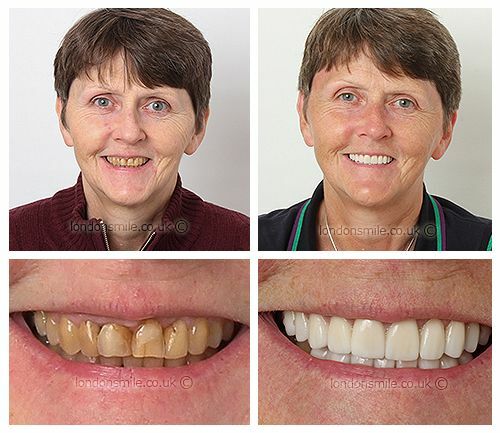 This lovely patient came to us as she wanted to improve on the discolouration of her teeth. During the consultation, we decided we could achieve the gold standard smile by realigning the teeth with braces first and improving on gum level with a gum lift prior to ceramics. 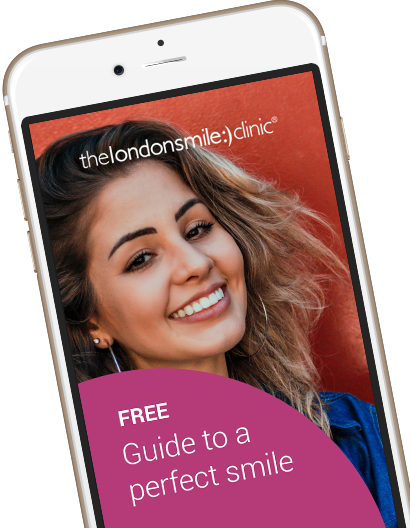 A complete transformation using combined orthodontic and cosmetic treatments has completed the perfect smile. And the results… As she says herself Amazing!! I was fed up with horrible yellow teeth. I started off very apprehensive but Tim & the gang put me at ease and were very caring.